Goldstein, Bernice and Goldstein, Sanford. ”Zen and Nine Stories.”. Renascence: Essays on Value in Literature: 22. (1970), pp. 171-82. 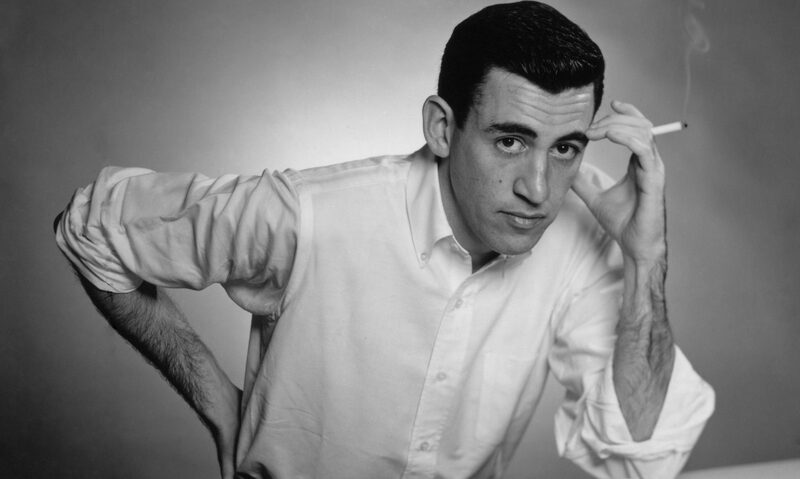 Sanford and Sanford use “Uncle Wiggily in Connecticut as an example of one of Salinger’s stories where the “destructive element is uppermost.” In this article, the authors propose that the works in Nine Stories represent either side of the Zen experience – the Zen and the non-Zen, if you will. In stories where the children are focused and (for lack of a better term) triumphant, the story represents a type of enlightenment. In stories where the children are beaten down by a “rational adult world” the story represents non-enlightenment. LaHood, Martin J. “A Note on Salinger’s ‘Uncle Wiggily in Connecticut.’” Revue des Langues Vivantes, 33 (1967), 567-598. Groene, Horst. “Jerome David Salinger, ‘Uncle Wiggily in Connecticut’ (1948)”. pp 110-118. Freese, Peter Die ameriikanische Short Story der Gegenwart: Interpretationen. Berlin, Germany: Schmidt, 1976. 355 pp. Needs synopsis – Gale has a listing for this article, but no full text is available, and it seems that the book is in German. French also talks about the contrast of world, but in relation to the “phony” world Eloise lives in now compared to her innocent, carefree days with Walt. 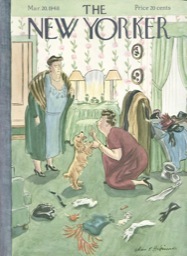 He says that the title itself is also a contrast – between the innocence of the children’s book title (“Uncle Wiggily) and the state of Connecticut – a place that is full of phonies, according to Salinger. Talks about Salinger’s references to the movies in The Catcher in the Rye, and the “bad experience” Salinger had because the movie differed so greatly from his story.